I’ve spent years in Christian training and ministry. As such, I’m often asked about the relationship between Christianity and shame. Ultimately, this relationship boils down to the cross. What did it mean? Why did it happen? What does it say to us? How did Jesus handle it? I’ve explained all this in this message. The challenge is to understand that shame’s method of operation is separate people from each other. It does this by manipulating self-contempt. There are pages of evidence to suggest these events were being dealt with throughout the bible. The most intense I’ve found has been in the interaction between Jesus and Pilate just before the execution. It’s my suggestion that the reason Jesus ended up where he did was a result of shame fueled envy. That envy is a result of comparisons people were making between Jesus and themselves, which is where self-contempt plays a role. There was a need for humanity to diminish him as a person – a sort of transference our self-hatred onto him. The difference between Jesus and my own life experiences is that Jesus never seems to exercise normal shame responses like defensiveness or blame. Instead, he offers the world vulnerability, compassion, and empathy – the very things leading shame researches suggest are needed to combat shame in the world. You’ll note in my message above that my own decision to follow Jesus was because I saw in him a life I wanted to live – a life free of being manipulated by shame. You’ll also note that I made that decision while I was still an atheist. 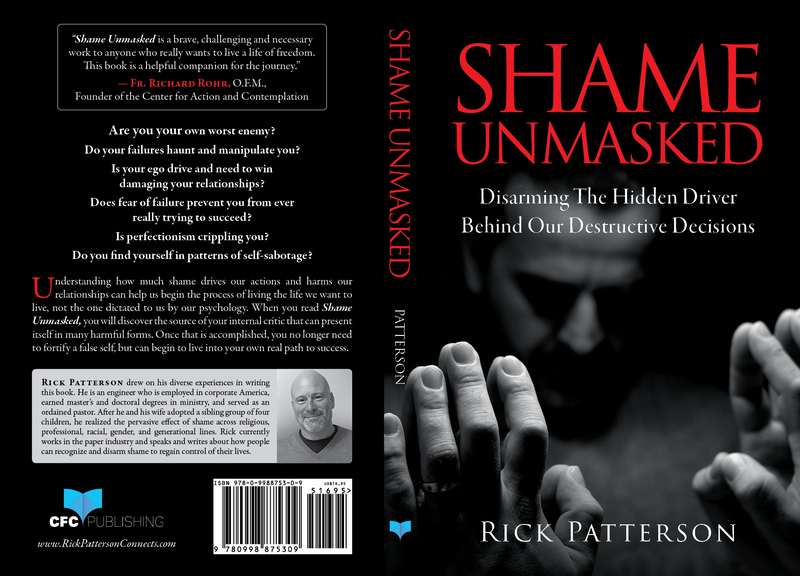 Shame and the battle with its effects knows no religious bounds and the struggles with shame began all the way back in Genesis – as I’ve outlined in my book.